It’s now possible to live in a rustic former chocolate factory on the edge of San Francisco Bay — and yes, it’s just as charming as it sounds. Whoever thought to reimagine a historic chocolate factory as a private residence club is either a genius or an architect of fairy tales, or perhaps a little bit of both. 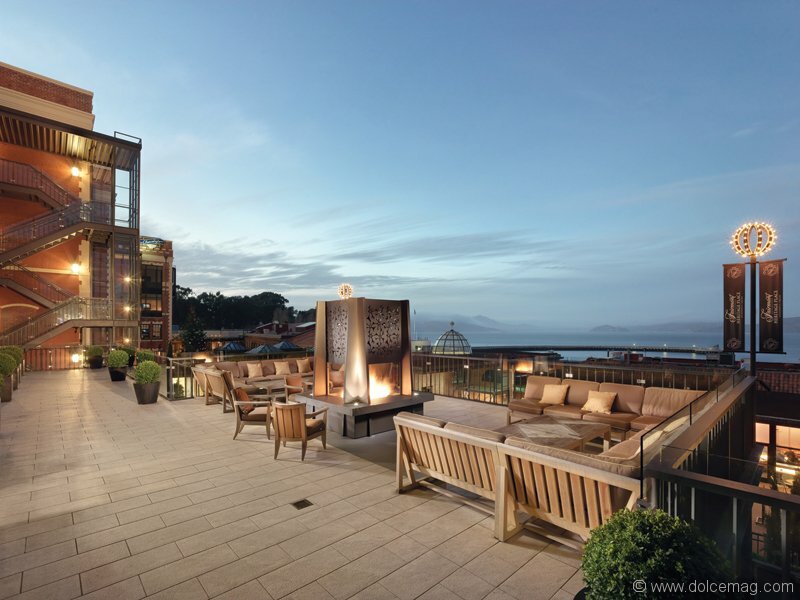 The Fairmont Heritage Place at Ghirardelli Square in San Francisco is something different. It’s a self-aware space of luxury, built with the understanding that there isn’t much its visitors can’t buy — so it presents them with a collection of priceless experiences. For one, the building itself is a step back in time. 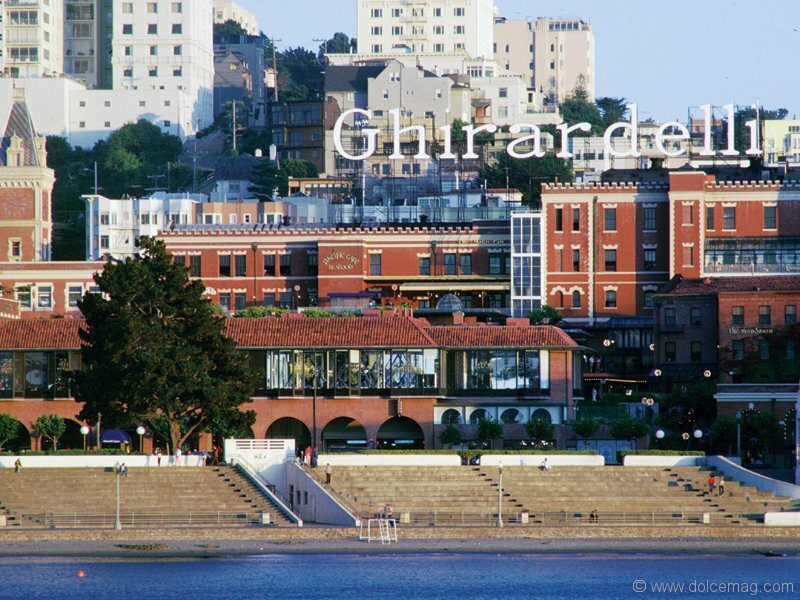 It dates back to the 1860s, having been the home of the Ghirardelli family’s world-famous chocolate factory. The brick-and-timber treasure sits at the edge of the bay, occupying a coveted piece of San Francisco’s historic waterfront. Modernizing a historic site is always a touchy concept, but the team that brought the Ghirardelli building back to life carried out the project with respect and artistry. In fact, the exterior of the space looks anything but modern. With its old-time charm still wholly intact, the structure is now more than ever an admired piece of San Francisco’s rich heritage, and even the reconstructed interior reflects that. 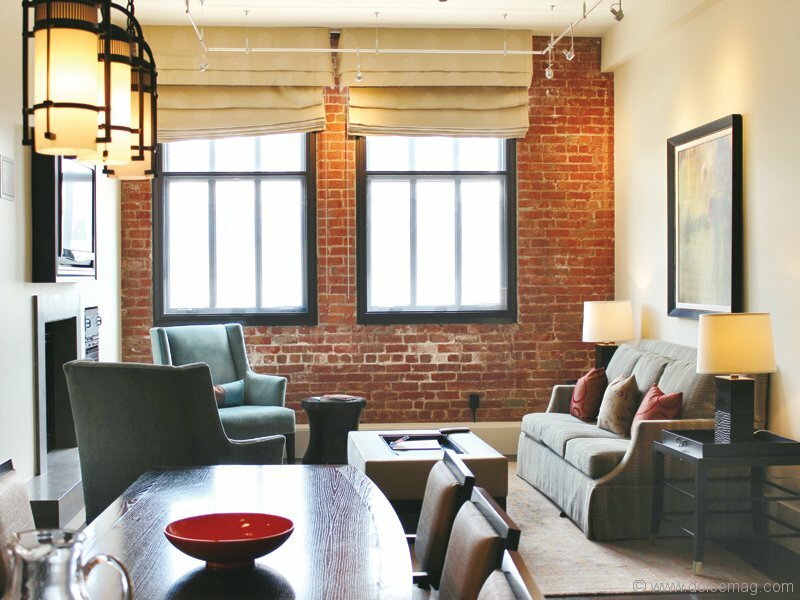 By melding a rustic feel (exposed brick, an organic colour scheme) with an industrial style (metal accents that are more strong than soft), architects Hornberger + Worstell, interior designer Sue Firestone and designer Hirsch Bedner Associates — the creative minds responsible for the building’s sales gallery and owners’ lounge — crafted a livable space that is steeped in both luxury and history. 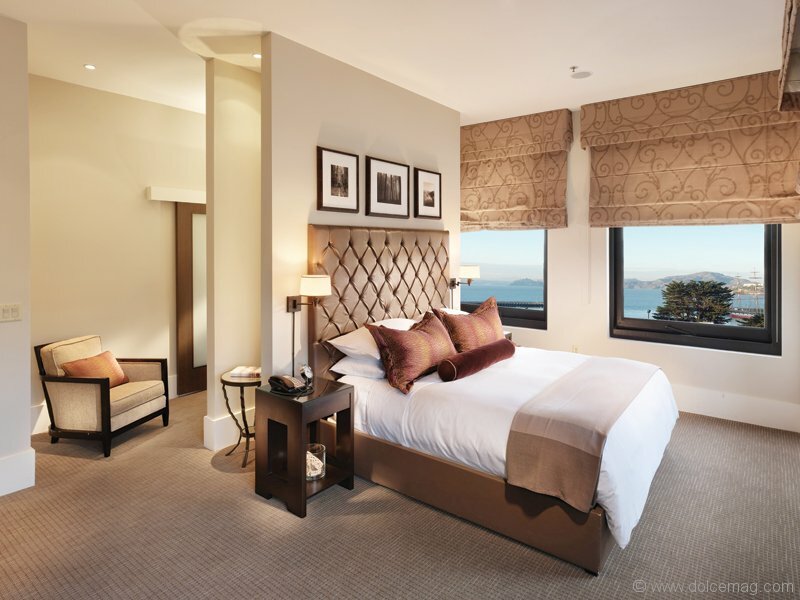 The residence is like the younger, hipper sister of the Fairmont San Francisco Hotel in Nob Hill. Equally beautiful but aglow with its own character and charm, the Ghirardelli Square location satisfies the craving for a more intimate San Fran experience. And there’s another perk to making a home base out of the waterside haven: owners are granted exclusive access to the full portfolio of Fairmont, Raffles and Swissôtel hotels through the reciprocal use program. To claim a piece of iconic real estate is atop the checklists of many elites, and this storied addition to the growing Fairmont brand is giving the world’s influencers the chance to do just that. 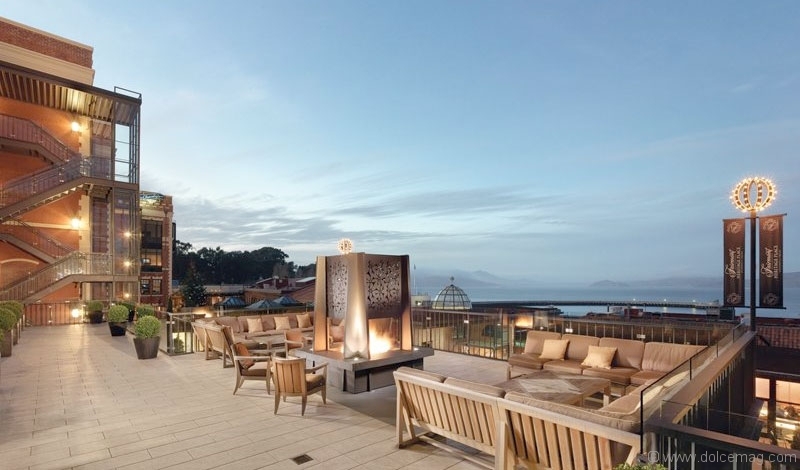 Seeing as San Francisco is one of the most sought-after cities on the planet, this residence, which also welcomes visiting globetrotters by offering night stays, has become the chosen vantage point from which to soak in the city.